CVS Health is getting into the prescription delivery service game. The pharmacy giant said Tuesday that its chain of 9,800 pharmacies would offer next-day delivery, and in some cities like New York and San Francisco, the pharmacies will have a same-day delivery service. The move comes at a time when speculation that Amazon could get into the prescription drug business has been running rampant and startups have sprang up to deliver medications for those who'd rather not pick it up in the store. For those frustrated with waiting in line for a prescription, the largest pharmacy chain in the US has a solution. On Tuesday, CVS Health said it would start to offer a prescription delivery at its 9,800 pharmacies. In some cities, that delivery will happen the same day the prescription's ordered. The service costs $4.99 for a delivery in one to two-days, while same-day service will set you back $8.99 if you choose to do it and live in New York, Boston, San Francisco, Miami, Philadelphia, or Washington, D.C. 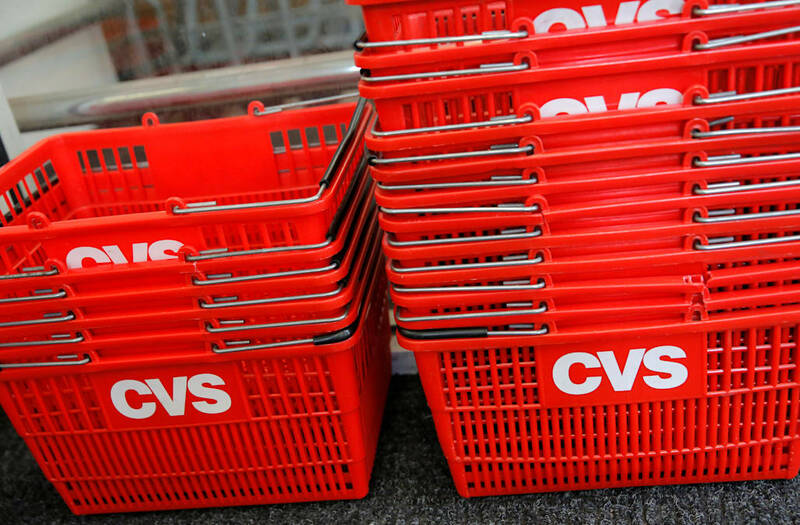 In addition to prescriptions, CVS said it'll also be delivering other items the pharmacies sell, including cold medication, vitamins, and allergy medication. The move comes at a time when brick-and-mortar retailers are feeling the pressure from Amazon. Grocery chains, for instance, have started offering delivery services to compete with Amazon. While it remains to be seen whether Amazon decides to get into the prescription-drug business, the e-commerce giant already sells over-the-counter medication, including an exclusive line called Basic Care. And Amazon could stand to put a lot of pressure on the pharmacy businesses including CVS, should it start to directly compete by delivering prescription drugs. Elsewhere, startups including Capsule and PillPack have set up delivery services as an alternative to picking up prescriptions at a pharmacy, either by courier or by mail.